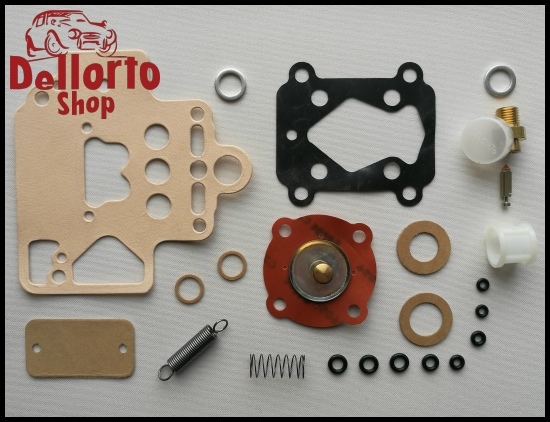 Service kit for the Dellorto DHLA carburetor. 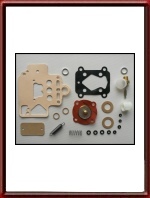 Contains the parts to service 1 carburetor. When ordering, please select the required needle valve size through the drop-box above. You can check the size of your current needle valve on the bronze base where it should be stamped. Unless you have modified your engine and are convinced that a different, usually bigger, size is required, we advise against experimenting with needle valve sizes. 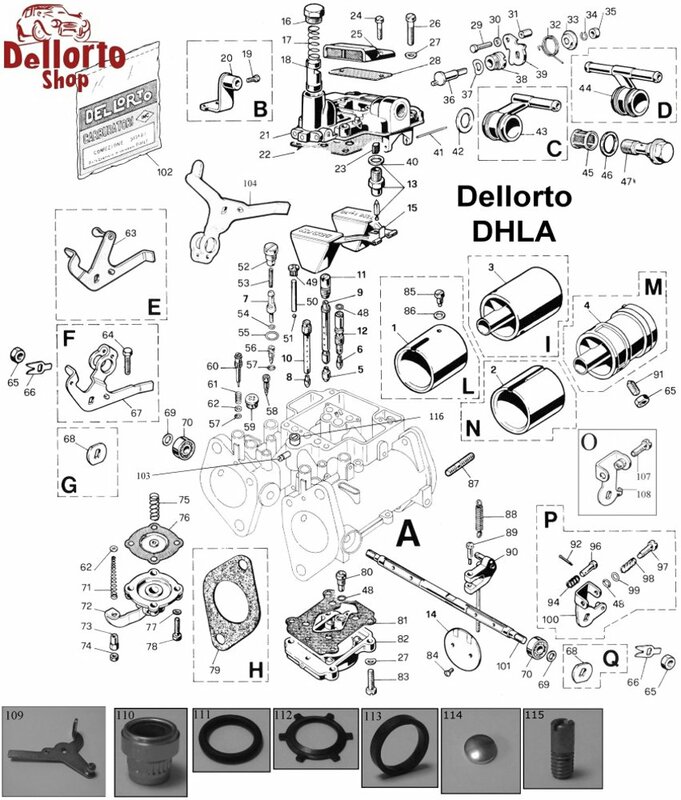 Attention: this set is NOT suited for TURBO-applications! 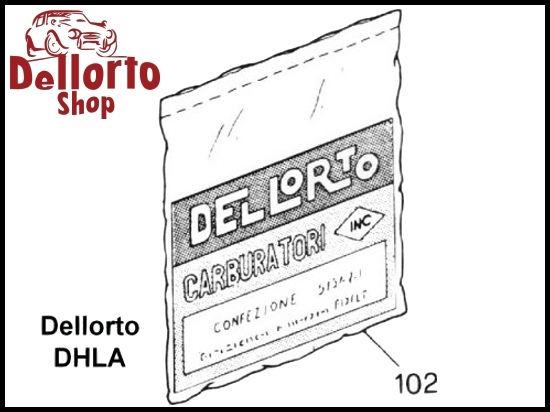 For turbo-charged cars, please use the appropriate service kit which you can find HERE.